As a FESPA Eurasia 2018 exhibitor, you can log in here to access your Exhibitor Zone. 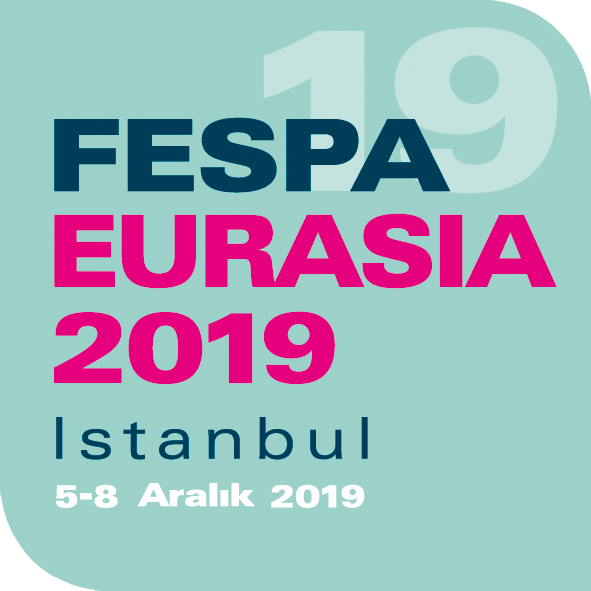 Here you will find free promotional tools to help you further promote your presence at FESPA Eurasia including banners and buttons, email signature artwork, sample press releases and more. In addition, you can also personalise and update your stand entry.